Dear Jesus - Christian audiobooks. Try us free. From your heart’s deepest cry to life’s joyful praises, nothing is off limits to Jesus. Knowing Jesus on a deeper, more personal level means sharing all aspects of your life with Him…every day. 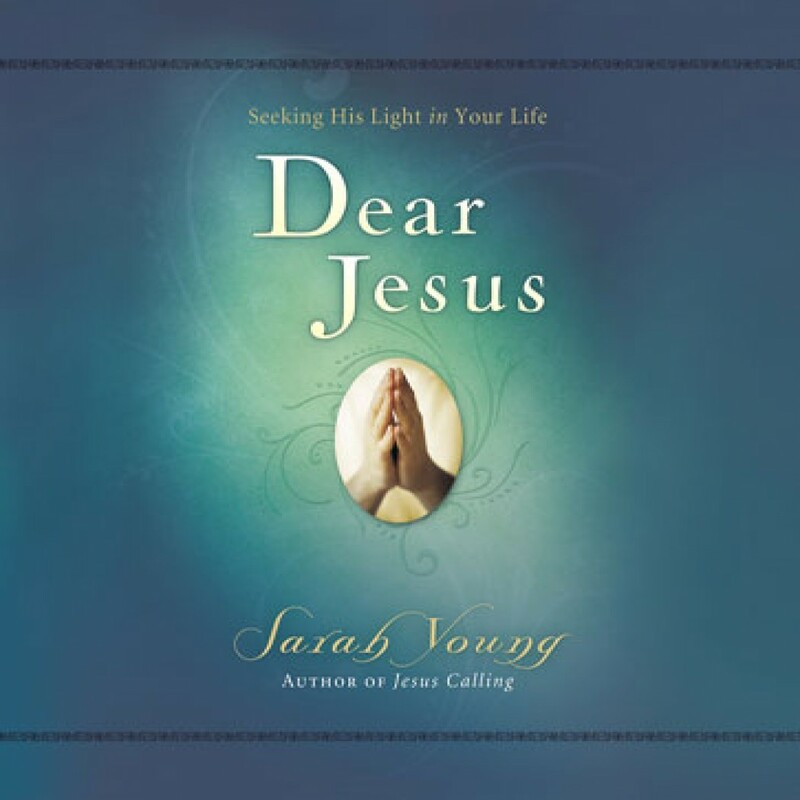 In Dear Jesus, Sarah Young exemplifies what it means to do this—to dialogue with the Savior. She begins each of the 120 devotionals by sharing intimate struggles and longings that weigh on the heart—being preoccupied with problems; being dissatisfied with oneself, and other spiritual issues. Jesus then responds in His loving way by giving guidance and encouragement, using Scripture as the foundation from which His words flow. Readers will be drawn into the presence of God through these spiritual letters of grace.